Hey guys! With the help of this article i would like to share an facts and figures of Blogging and Social media. 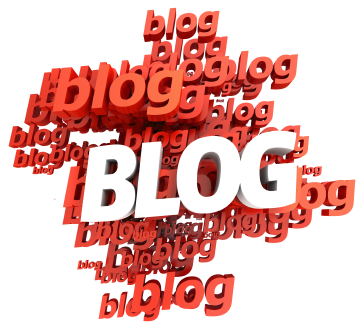 As we see, i think 85% of people having blog and they are well known with its advantages and disadvantages. But most of the audience are still don't know the difference between blogging and social media. So today i decided why not to write about an interesting article based on facts and figures of blogging and social networking. There is a lot of difference between two of these. First of all, lets start with small description. Blogging with a Social Twist is just like Marrying your blog with a social network it seems to the current trend. When we heard about Blogging, we relate it with our future investment or future earnings. A blog features diary-type commentary and links to articles on other Web sites, usually presented as a list of entries in reverse chronological order. 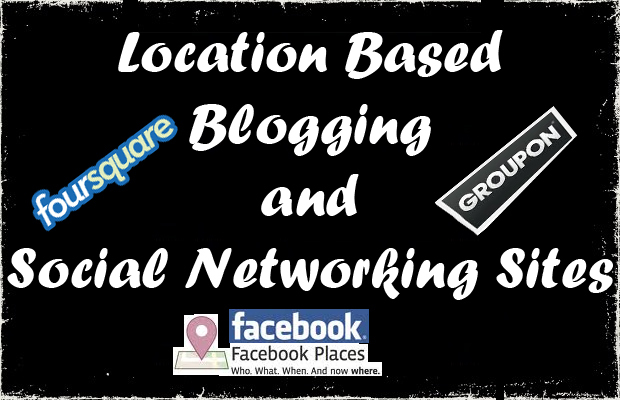 Generally blogger users post articles daily and try to get maximum visitors. I think their is no need to explain social media. 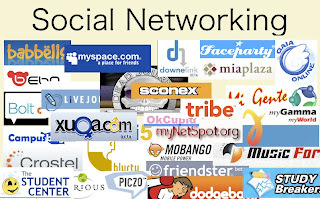 Everybody is well known about anything related to social media. Social media can be defined as interactive platforms via which individuals and communities create and share user-generated content. 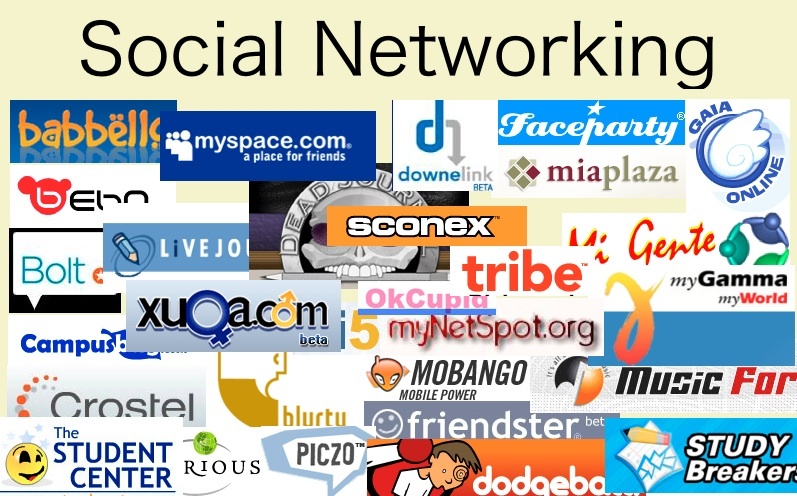 Social media include Facebook, Google+, MySpace, twitter, LinkedIn etc. A blogging is a discussion or informational site or we can say a diary entry published on the World Wide Web (www) and consisting of discrete posts/entries. Social media can be defined as "interactive platforms via which individuals and communities create and share user-generated content”. According to me, Blogs are a technically mature product. It relates with articles/posts, or we can say archive of older articles. Not concerned with article written and all! A way and path for people/users to leave comments about the articles. It provide a surface and platform for the individuals to share their ideas with their friends, relatives etc.